2011, we were asked by Richard Whalley to design and manufacture a drysuit specifically for his then, DIR Diving, and we were of course delighted to and a few weeks of design and testing later, Richard collected his new drysuit and indeed now on his second “Expedition Extreme” A short time afterwards Paul & Angie Brown also placed their orders and so named the drysuit “The Expedition Extreme” Further input from Gareth and Imogen Burrows well and truly established our drysuit and of course you, our customers, are our Greatest Ambassadors…thank you. 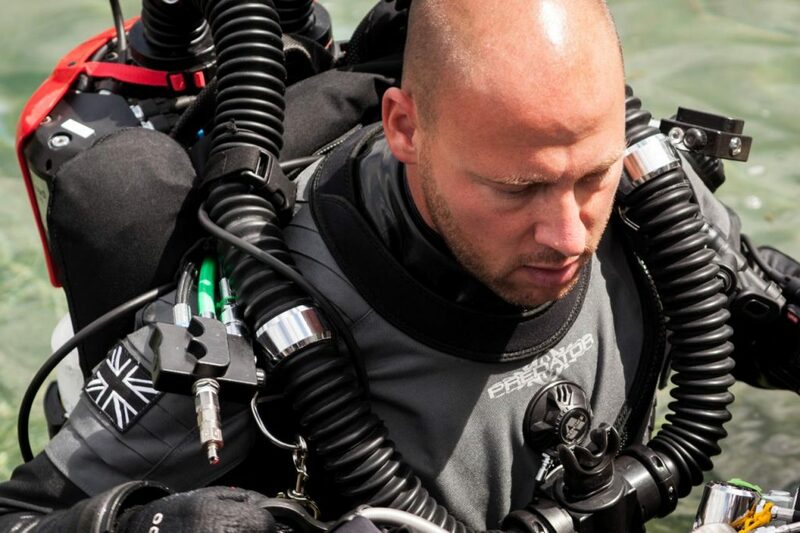 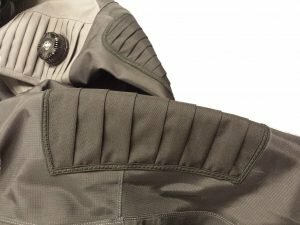 2016, a conversation with Oli Van Overbeek, who asked if there were to be a new colourway for his 2017 Expedition Drysuit inspired me to consider “if I were to change anything, I would design further elements into the Expedition” further meeting the demands in diving as it is evolving which I had in mind for sometime and highlighted these to Oli Van Overbeek and through 2017 we have been manufacturing “The Evolution” but until now it has not been formally launched so we are excited to do so here on our new website! 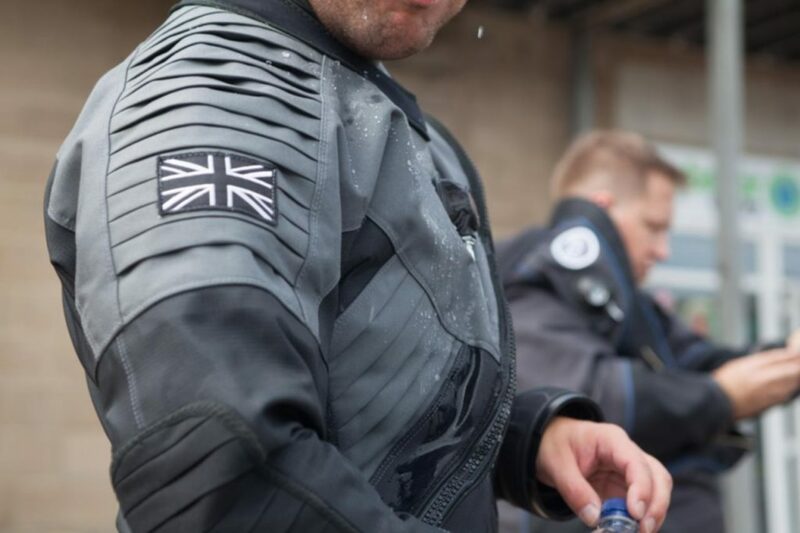 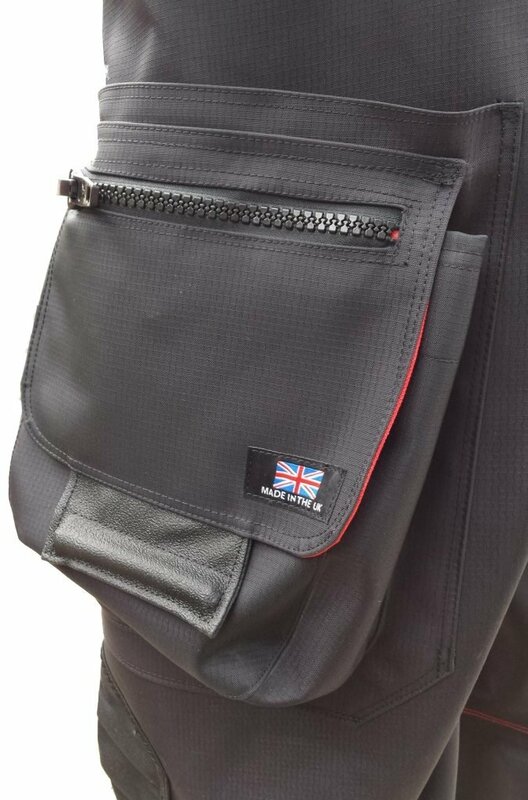 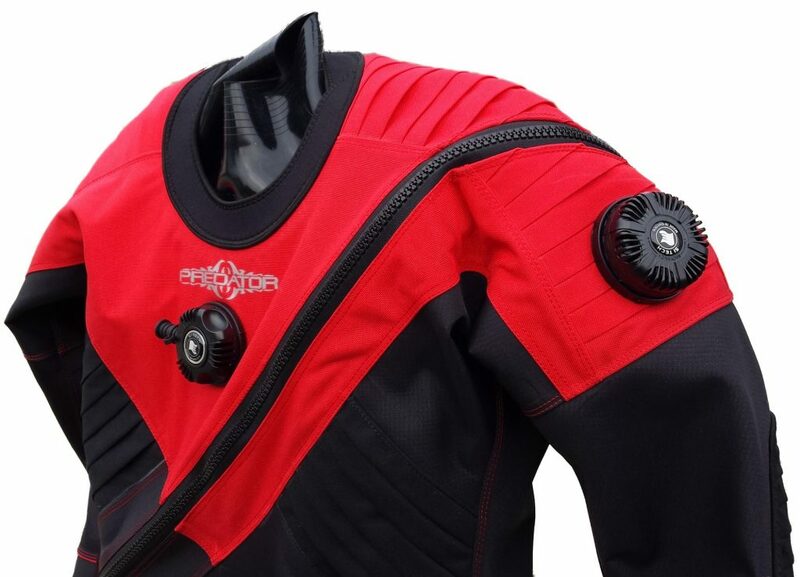 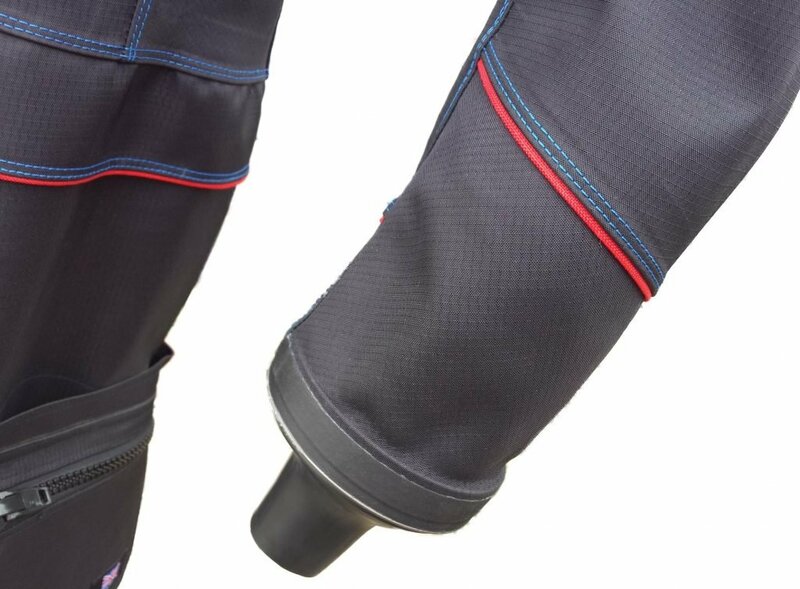 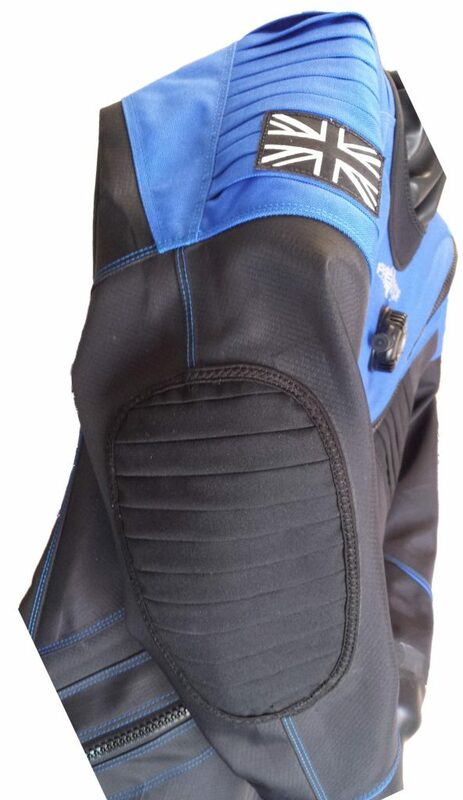 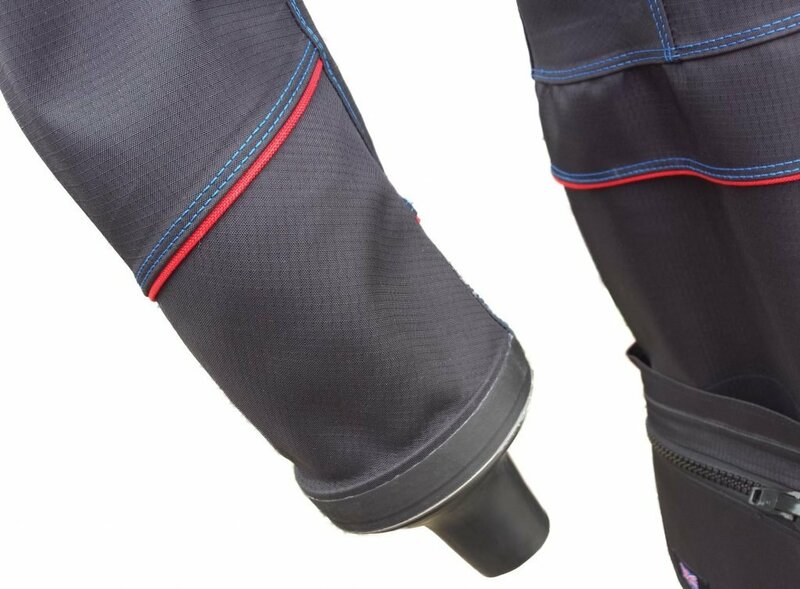 Contact Predator To Discuss All Aspects & Order Your NEW Evolution Custom Drysuit! 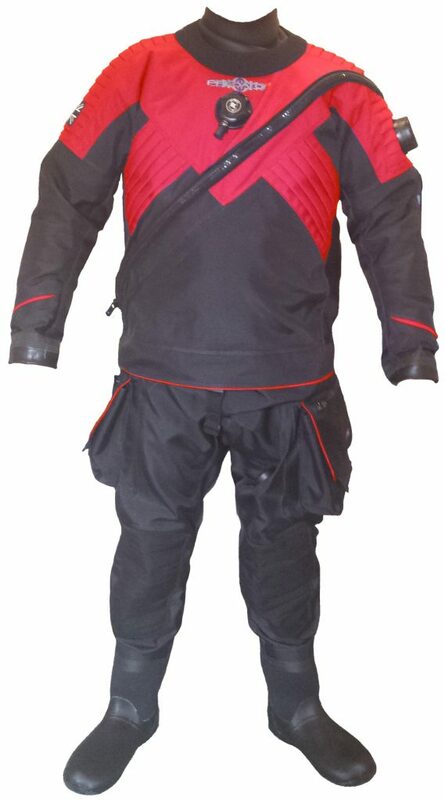 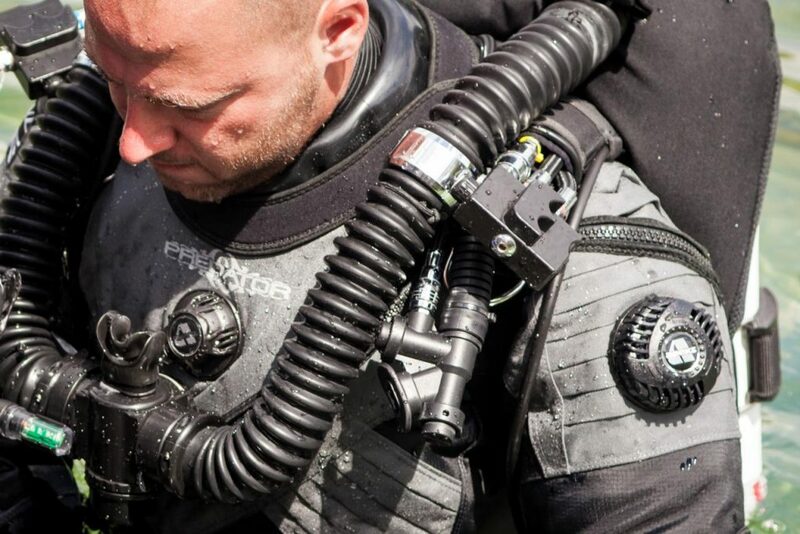 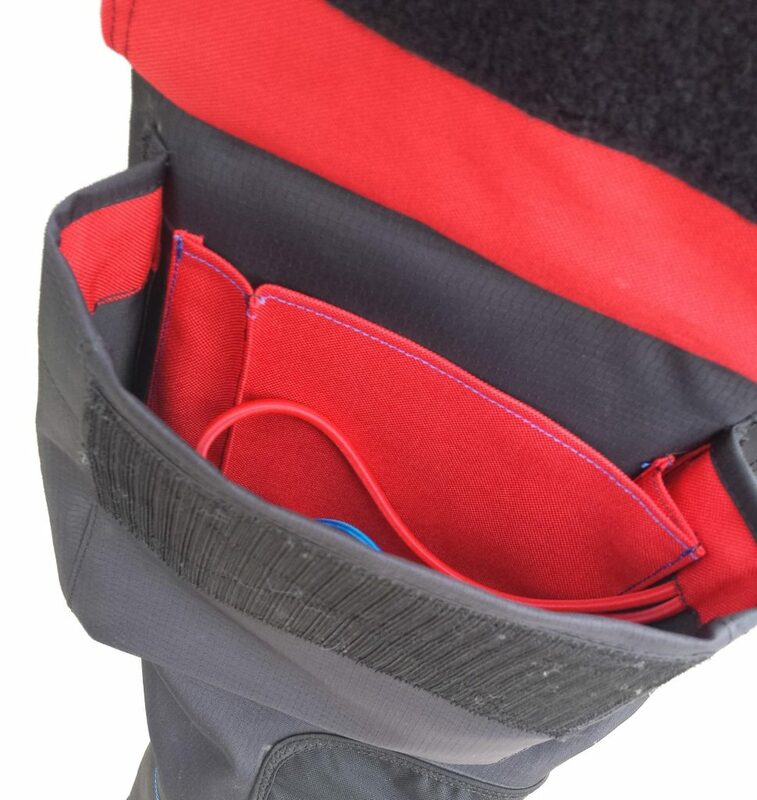 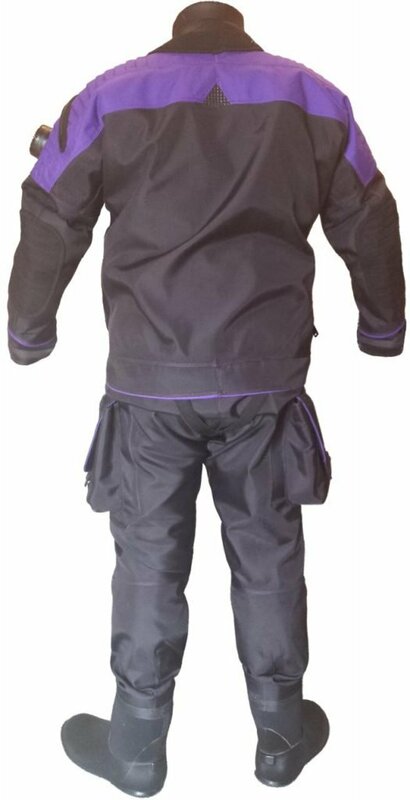 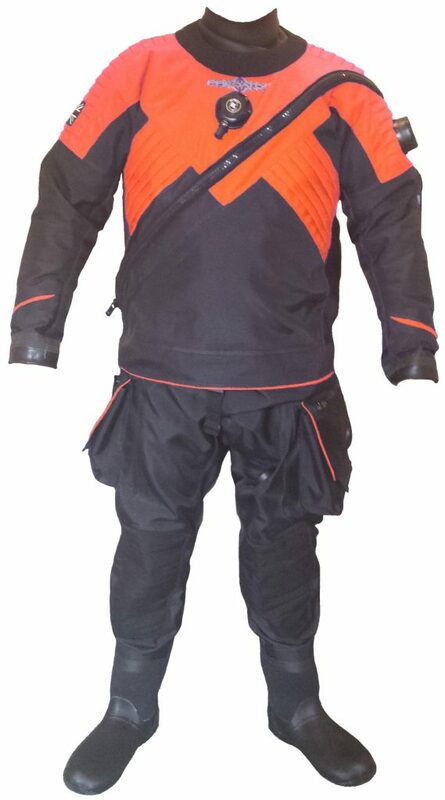 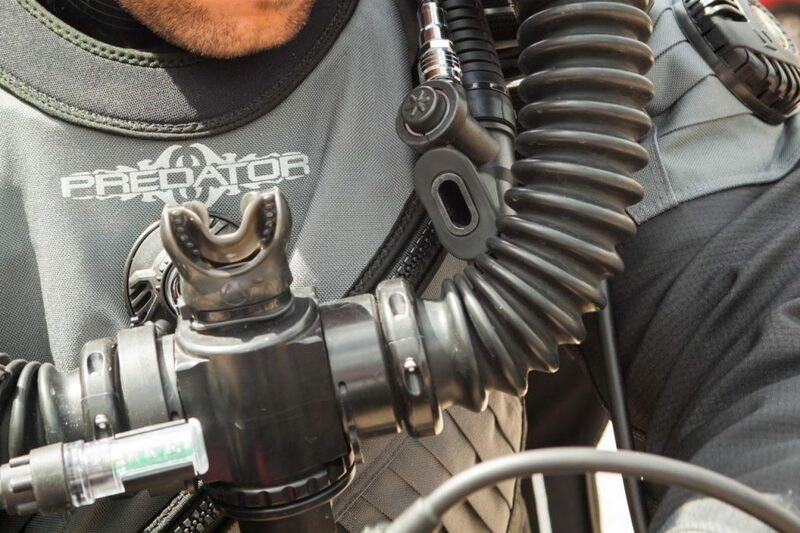 Contact Predator To Discuss All Aspects Of Your New Drysuits & Order Your NEW EVOLUTON!